There are some pretty crazy conspiracies out there. Take any major event, and no matter how cut and dried it may seem, there are always people that refuse to believe the reported story. They always pick it apart, looking for any potential holes. They always find 'evidence' that some secret organization or shadow government group was actually controlling everything from behind the scenes. Sometimes, a celebrity will hear one of these theories and latch onto it, usually bringing it to the public's awareness. Here are the celebs that believe in really crazy conspiracy theories. As planes fly through the sky, they'll occasionally leave streaks in their path known as contrails. The airplane's engine exhaust will cause these clouds to appear in a straight line behind the plane. That's the boring truth. The exciting, but also definitely-not-true conspiracy is that some of these contrails are actually full of mind-control chemicals, which are being sprayed on us from above. These are known as chemtrails, and it's how the government keeps everyone behaving. Unfortunately for whatever evil mastermind is behind this, they weren't able to fool Kylie Jenner! 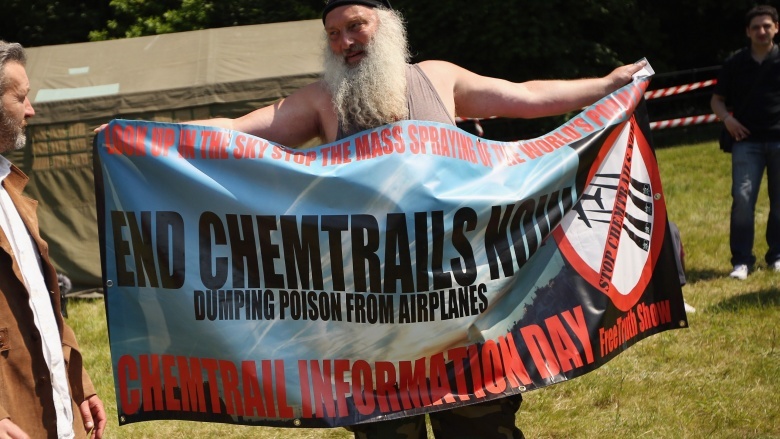 She tweeted out a photo of a sky full of these chemtrails, along with a bunch of mind opening questions. If there really is a government program spraying chemicals on the population, they must be super embarrassed that they were outsmarted by a reality TV star. The assassination of John F. Kennedy was a dark day in our nation's history. It seems so crazy that one lone man could actually kill the leader of the free world. In fact, some people refuse to believe it at all. There are so many conspiracy theories surrounding JFK's assassination that it's hard to keep track of them all. The common thread among them is that Lee Harvey Oswald was just a fall guy, and the person or people actually responsible are still at large. 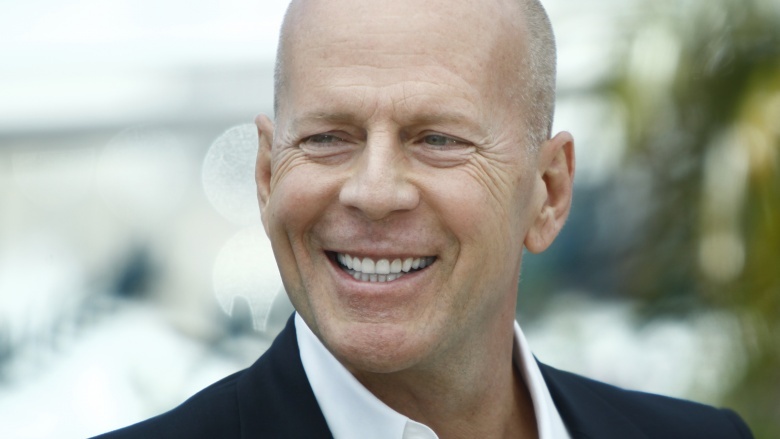 Action star and American patriot Bruce Willis believes this particular theory. He didn't go into specifics about it, but he did talk about his views on the conspiracy theories in an interview with Vanity Fair. He also said he was worried that he might be killed for speaking out on the subject, but it's been almost ten years since then so we're pretty sure he's safe. Either that or the people that killed Kennedy are also responsible for the abominable A Good Day to Die Hard. The thing that makes the moon landing conspiracies interesting is that we kind of have to take NASA's word that astronauts have actually landed on the moon. It's not like any of us can go check in-person. 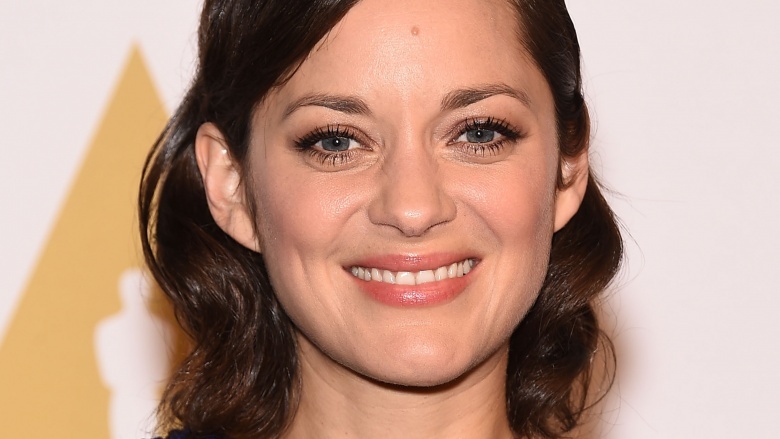 One person who isn't buying what NASA's selling is Marion Cotillard. The actress famous for having the most complicated revenge plan ever in The Dark Knight Rises doesn't believe everything that people tell her. She's talked publicly about how she's watched a lot of documentaries on the subject, and she isn't convinced that man's ever stepped foot on the space rock. Sure, anyone with a telescope can look at the moon and see the moon landing site, with all of the left behind equipment. There's also the fact that there's no actual evidence supporting the conspiracy, just a lot of conjecture and misunderstood science. Still, she's watched documentaries about this! Documentaries can't be wrong! What exactly is going on in the mysterious Area 51? Is it just an air force testing ground for top secret equipment, or is the government housing alien technology there? Obviously, they're not hiding any extraterrestrial equipment or bodies there, because that's the first place everyone would look. If they do have stuff like that, and they're trying to hide, they're not going to put it in the place where everyone thinks they put stuff like that. 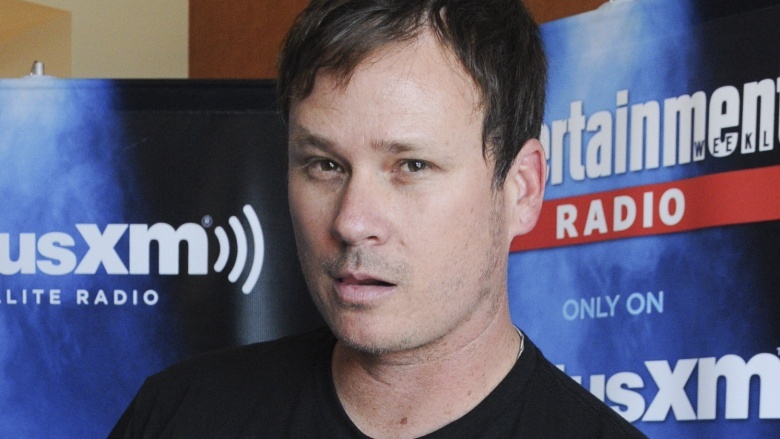 Don't tell this to Tom DeLonge, former member of Blink 182. He's kind of obsessed with the place, has camped out in the area, and even claims to have had an alien encounter while doing so. We're not saying that we don't believe him, we just hope he wasn't the first human that these aliens ever met. We don't want aliens to think of us as a race that makes too many poop jokes and runs around naked while singing about how hard it is to be a teenager. Kanye West is a pretty crazy guy. You never when he's going to storm the stage at an awards show, or embarrass Mike Myers by going off-script and calling the President racist. The craziest thing he ever said, however, was at a Live 8 concert all the way back in 2005. 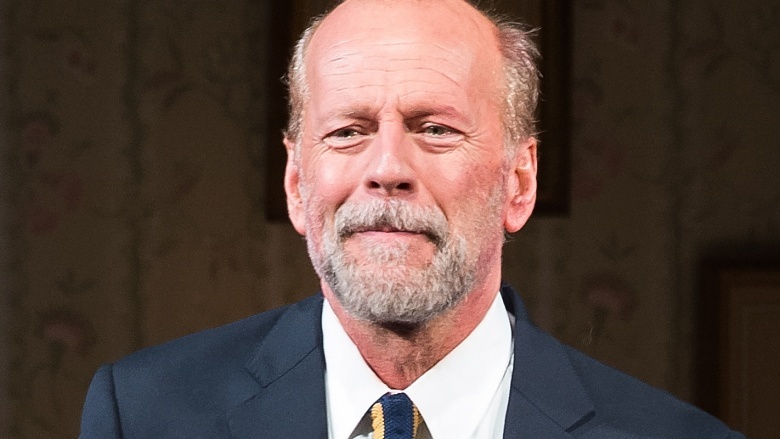 During the show, West announced to the crowd that not only was AIDS a man-made illness, but it had purposely been placed in Africa to break up the Black Panthers. There's even a line in the song Heard 'em Say about AIDS being administered on purpose. The crazy thing about West is that there are a lot of theories about him actually being a member of the Illuminati. So, was West trying to expose a terrible secret he thought that he had uncovered, or was he just trying to help the secret leaders of the world? 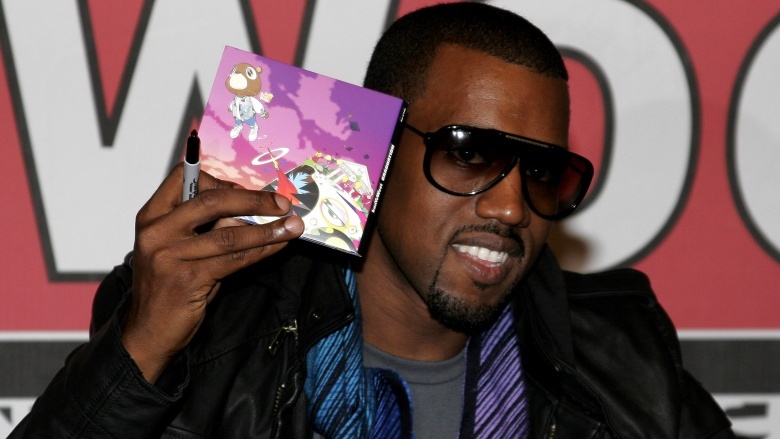 When it comes to Kanye West, anything is possible. After repeated studies and reviews, science has agreed: there's no evidence that vaccines and autism are linked. This is just one of those things that somebody started shouting about, and people keep believing it no matter how many doctors refute it. 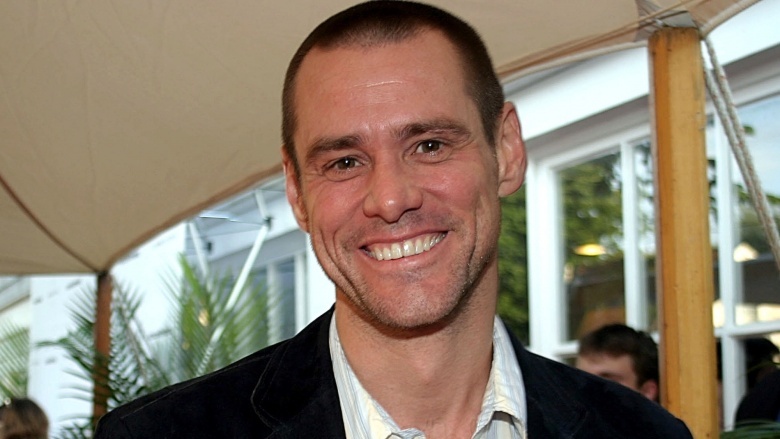 Jim Carrey is a very funny man who forgot that he isn't a scientist and doesn't know that much about chemistry or biology. In fact, he's had actual experts in both of those fields tell him he's wrong about what he believes, but Carrey isn't going to swayed by a bunch of scientists and doctors. He's spoken publicly about his beliefs, and even went on a pretty epic Twitter rant that blew up in his face. He tweeted a picture of a distressed child who actually suffered from tuberous sclerosis, along with an anti vaccine message without getting permission of the parents first. Even worse, this was right after Jim Carrey had just appeared in Dumb and Dumber To. Come on, Jim, when are you going to stop hurting people?